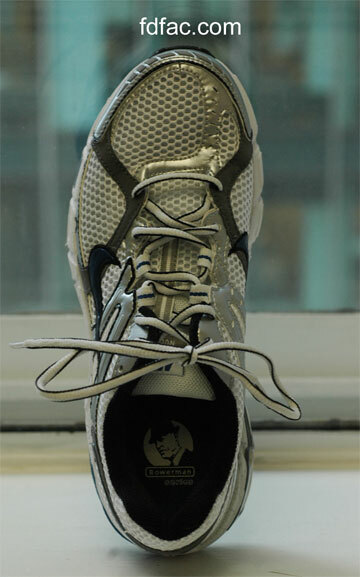 Nike is not generally known for width or durability. Zoom Nucleus MC+ however, gets an A in both of these categories. 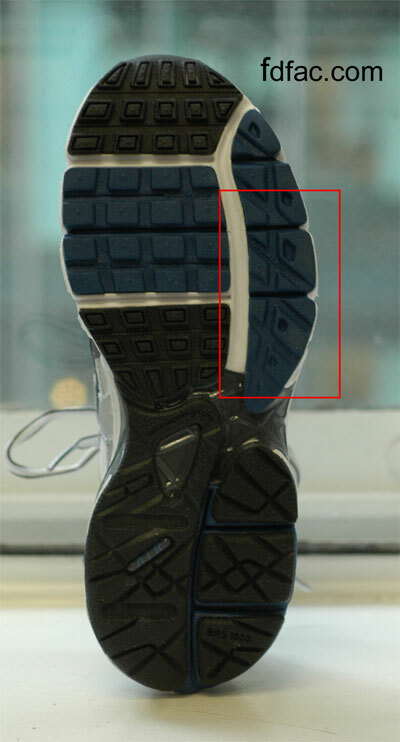 Although Zoom Nucleus MC+ only comes in a medium width it runs wide and is comparable to many other shoes that do come in wide widths (New Balance, Asics, Saucony). I also like that it flares on the outside forefoot of the outsole, which is something that many running shoes don’t have and need. The upper of this shoe also has a generous amount of mesh in the places you need it most if you have bunions or hammertoes. Finally, this shoe is extremely stable with not only firm medial EVA but a non-collapsible heel counter. These two features really help prevent excessive pronation and give Brooks Beast and Asics Gel Evolution a run for their money in the motion control department. If you didn’t think you would ever be able to find a Nike+ shoe in a wider last with more stability, then your answer may have arrived. 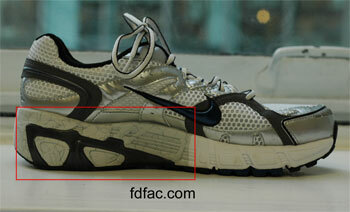 Nike Zoom Nucleus MC+ is a great shoe.